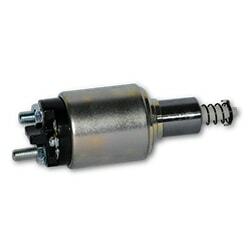 ERA offers high quality rotating machines under the steady extension of MESSMER brand. 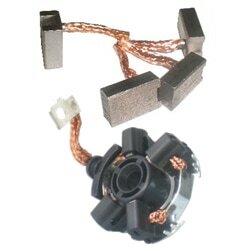 MESSMER quality can also be found in the rotating machines spare parts. 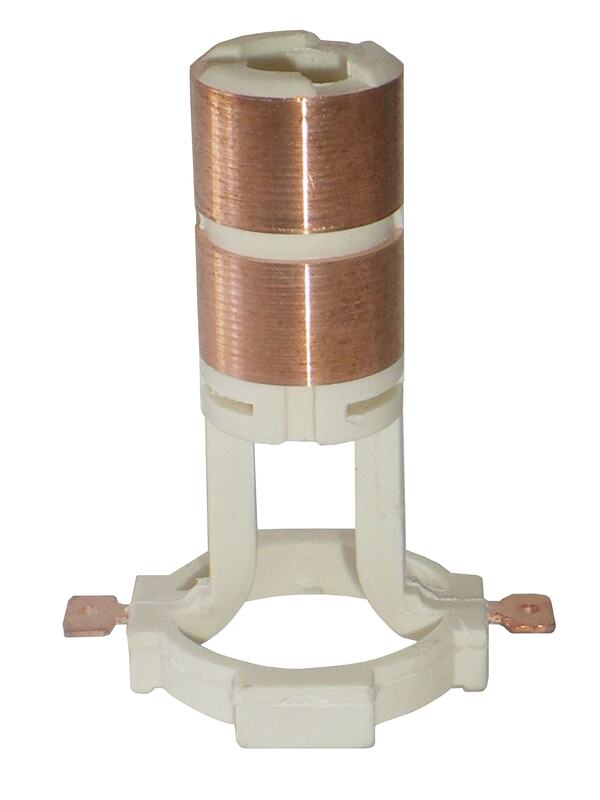 Drives and pulleys are guaranteed by ZEN and ZM brands. 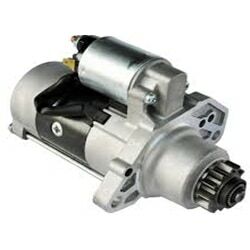 The present range will be further extended with the introduction of alternator sliprings. 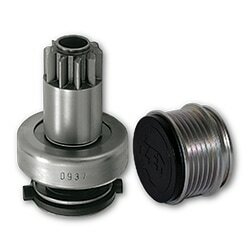 ERA provide a wide offer, matching with the other rotating spare parts presently available in our programme. 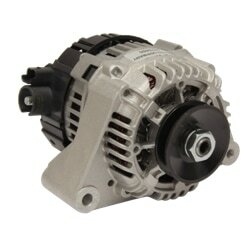 The bearings are inside the alternator to guarantee its correct functioning. 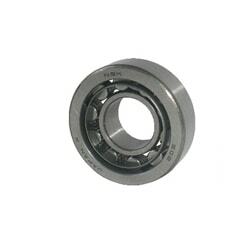 They reduce the friction between two moving parts, preserving the area in which the rotation takes place and decreasing the possible presence of foreign substances in its interior. 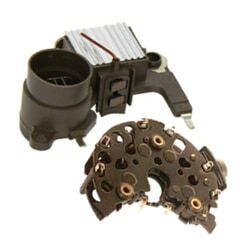 High quality spare parts, they are able to guarantee an excellent coverage of the vehicle fleet. This is one of ERA historic lines, built up in the early 90’s. It has been constantly extended and updated in the following years. ERA products are an excellent alternative to the original version, guaranteeing the same performance as OEM’s.